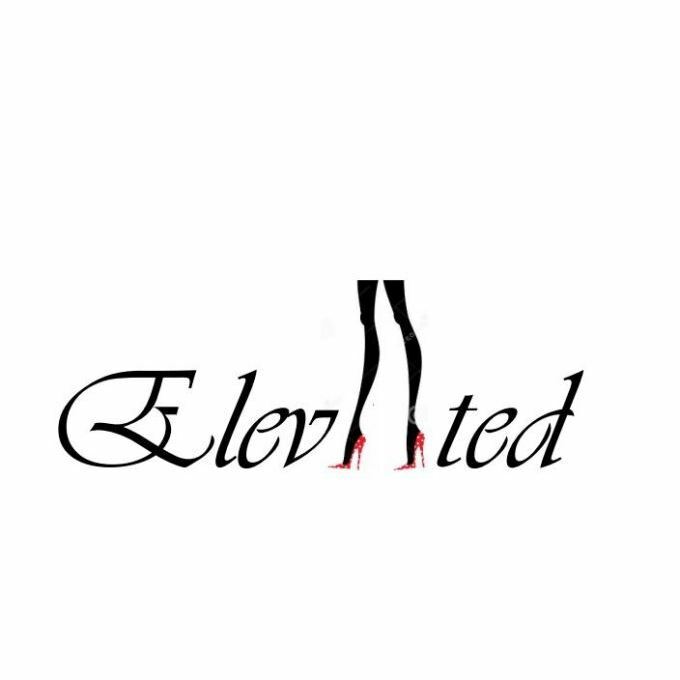 House of Elevated can be considered home to all of your beauty and wardrobe needs under 1 roof . In addition to an onsite MUA, we provide a wardrobe for every occasion in sizes sm-3x; shoes; lingerie; accessories, & custom wigs units. Stop by or shop online to get Elevated!